Ever go on a date with someone that is just not a match? Hinge, a dating and matching app, is making that issue disappear with their new AI technology. 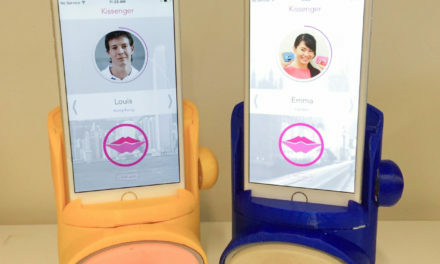 They are pushing their users to send match feedback after their first dates to fuel their apps AI capabilities and match success rates. After this information is processed the AI learns what classifies a “good match” for future app users. 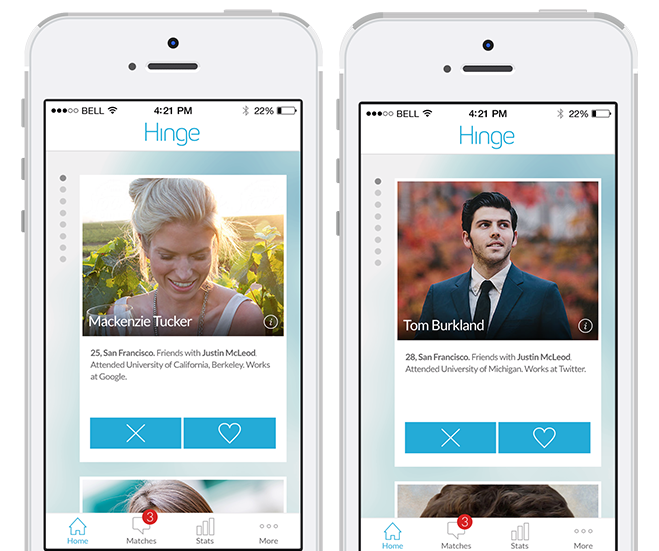 Over time Hinge plans to change from a dating app to a one and done app!